Hello beautiful readers of The Ginger Diaries! 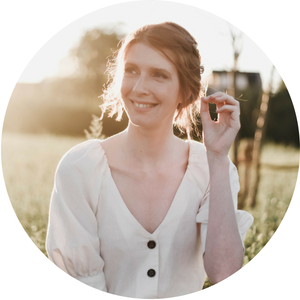 I’m Daryl, the quirky, clumsy and somewhat crazy girl behind Roots, Wings & Other Things, a blog dedicated to following your dreams wherever they may take you! 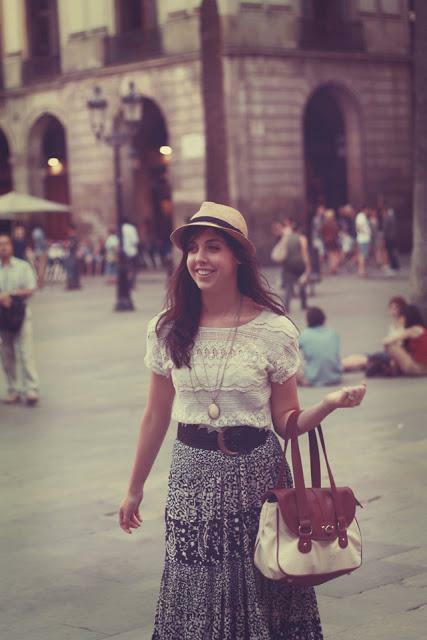 I love Nikki’s cute blog and her even cuter style and I’m honored to be guest posting here today. Seeing as Nikki is on vacation (In my favorite place on earth and home town, New York City, no less) I thought it would be both fun and appropriate to share with you how I pack for vacation in order to maximize style and comfort and minimize stress. Tip Number One: Don’t Overpack. I’m not saying you’re limited to a tiny suitcase, but honestly nothing gets my eyes rolling faster than a woman clip-clopping through an airport with her irritatingly loud heels wheeling eight million pounds of luggage behind her. I mean, really? Unless you’re moving, or travelling for a period longer than one or two months, one checkable-sized bag and one carry on should be more than enough. 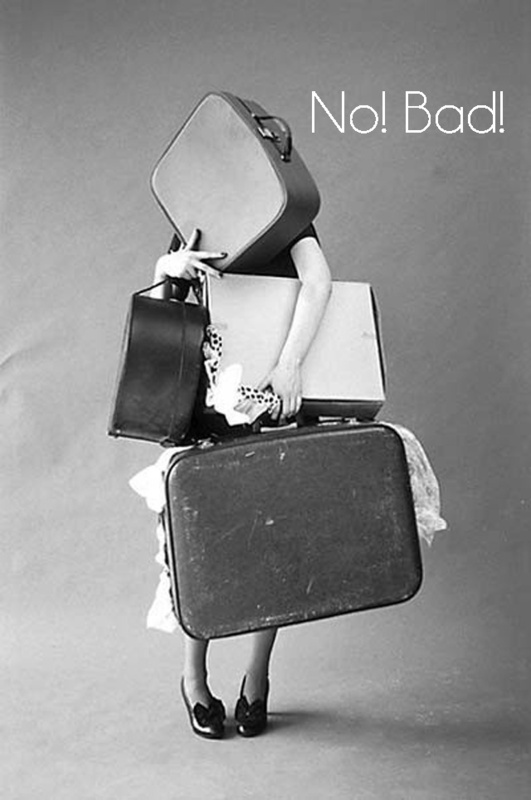 Overpacking will result in a very unhappy you as you’re lugging your bags from car to airport to train to hotel to other train, etc; etc;. Let’s not forget that you’ll be living out of a suitcase during this time, so the less clutter you bring with you the less of a chore it will be to locate desired items when getting ready. This is the #1 remedy for over packing. Check the weather report before you leave. Don’t bring clothing you know won’t be suited to your destination’s climate. I like to plan my outfits in advance before I pack (though not to a compulsive degree) for a few reasons; not only does it ensure that I have all of the pieces I need AND prevent me from bringing needless items, it solves the cluttered suitcase issue I’d mentioned earlier. Oh, and for goodness sake, do not bring ten pairs of jeans. 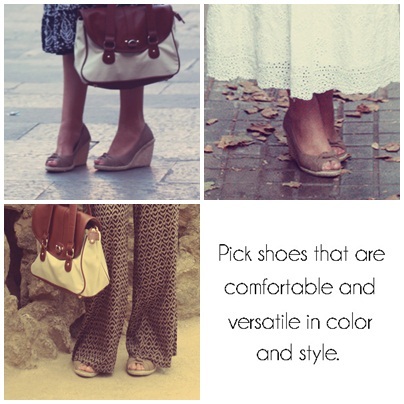 You know you don’t need them and you’ll only end up wearing your very favorite pairs anyway. These two photos were taken in two different places: Valetta, Malta and Barcelona, Spain. 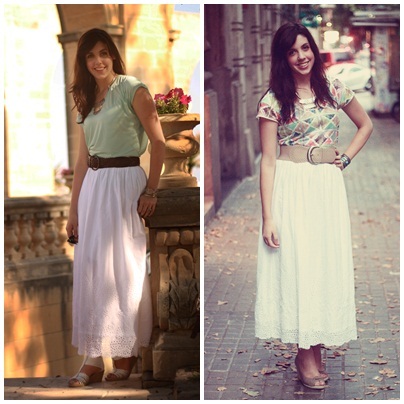 In both photos I am wearing my favorite white maxi skirt dressed up with different tops and accessories. The maxi skirt is a great staple item you can wear a few different times in one trip in different ways. Get creative, you can even pull a maxi up and belt it at the waist to turn it into a cute midi/mini dress! In essence, you want to pack items you can mix and match effortlessly to create different looks. Other staple items I highly recommend for a summer vacation are: Cute tees, cropped trousers, a denim jacket (for cooler summer nights!) and of course, a nice pair of well fitting jeans. 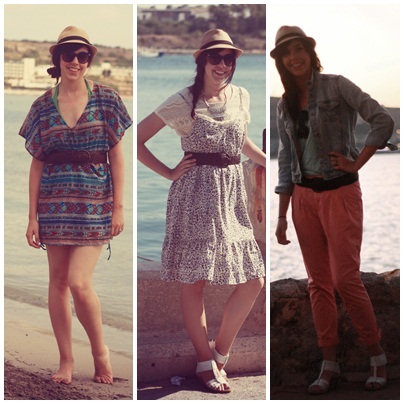 Above you see three different outfits I wore on vacation in Malta this past May. Picture one is me at the beach near our hotel, Picture two was taken when we were out sightseeing and picture three is me out on a walk in the evening after it had cooled down some. If you look, you’ll see all three outfits are using the same accessories: A simple fedora hat, sunglasses, and a thick braided belt. I didn’t want to bring a ton of accessories on my trip, so I reused the same ones in different ways. Tip #5: Don’t bring a ton of shoes. 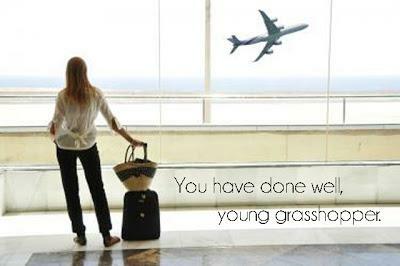 Nothing will fill up your suitcase faster and push you over the checked-bag-weight-limit sooner than too many shoes. For a week long summertime vacation I pack the following shoes: 1 pair of cute and comfortable flats/slip ons (which I wear in the airport), 1 pair of sneakers, and 1 pair of versatile heels (typically wedges) that I can dress up or dress down for night time or day time. Happy travels! I’d love it if you’d stop by my blog and say hello. I love when people look stylish while traveling! I think it takes great skill. This is very useful. I'm never one of those gigantic luggage wheelers but somehow I still end up packing more than I need. Also; it's always good to leave some space in the bag since you'll be doing a little shopping there too unless you're going to a tropic island with only coconuts in sight. Trying to stuff souvenirs and new clothes into an already full bag is hell. I agree with the tips to only pack one or two of each accessory. Definitely agree…this is always how I pack! I pick out my luggage first so that I'm guaranteed not to pack more than I want to carry…then I pick out a good maxi skirt, cocktail dress, and pair of pants…from there, it's just a matter of adding a couple tops that can easily mix and match along with my most versatile accessories! Loved reading the post, thanks! I agree! I use the same rules when packing, I always plan ahead and bring only a minimum of clothes. But soon I'm leaving for six months, packing my bag will be interesting! awesome tips! and so true, you really are just going to end up wearing your fav jeans anyways!